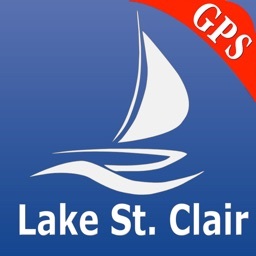 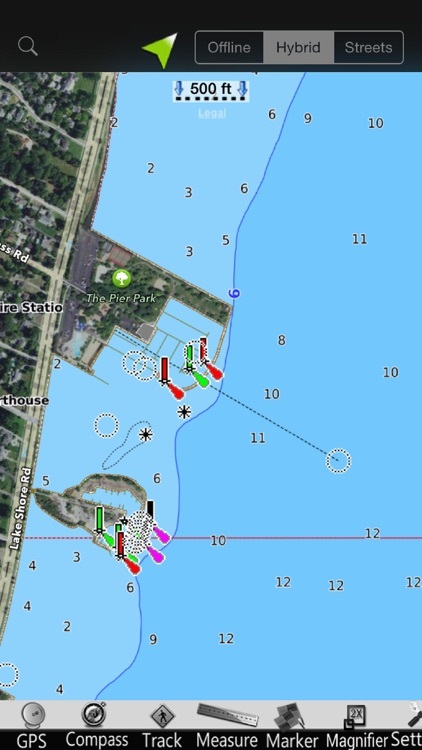 MapiTech launches on market the best official up-to-date Lake St. Clair Maps (Depth Contours, Boat Ramps and Marinas) combined with aerial images. 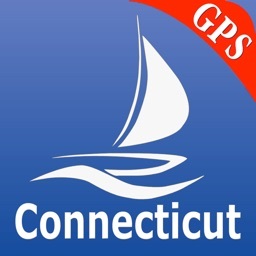 This app displays seamlessly the beauty of aerial images with depth contour lines. 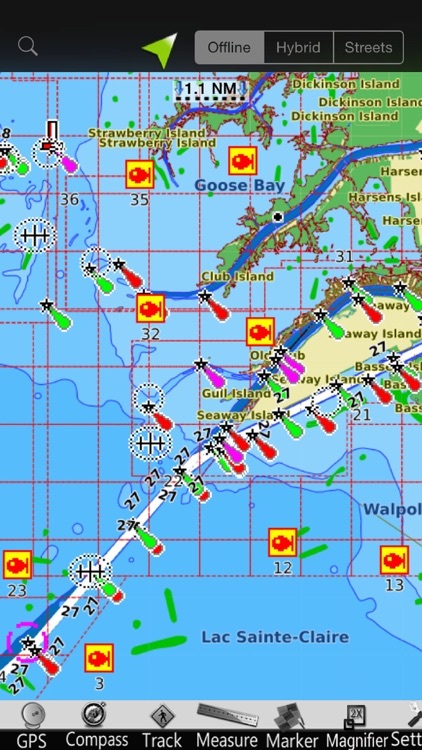 You will be impressed how appealing the charts look, how easily you pan and zoom and .. much more you will enjoy using Mapitech App. The chart details and performances of the professional GPS - Chart plotter at a minimal cost. 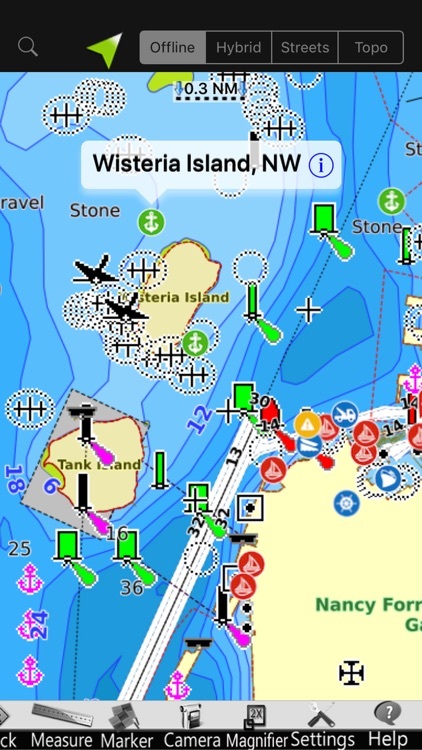 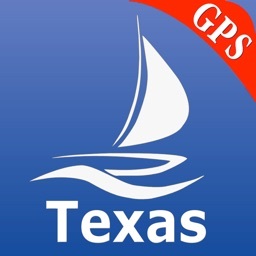 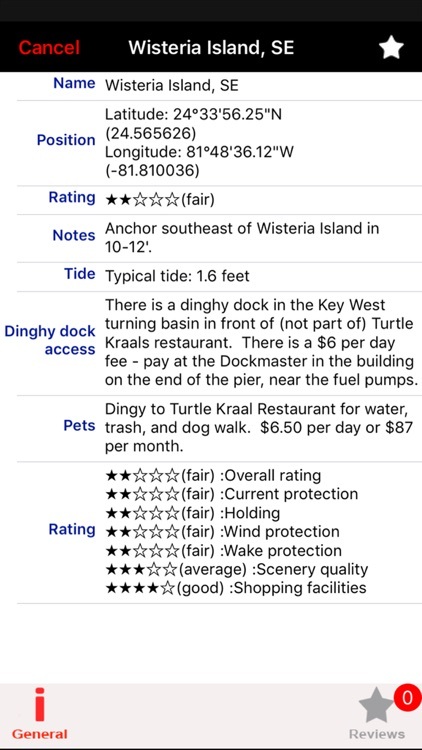 •Powerful searchMapiTech launches on the market the best official up-to-date NOAA RNC (raster) combined with S57 nautical charts (digital): marinas, wrecks, fishing spots, boat ramps, POI. Continued use of GPS running in the background can decrease battery life. 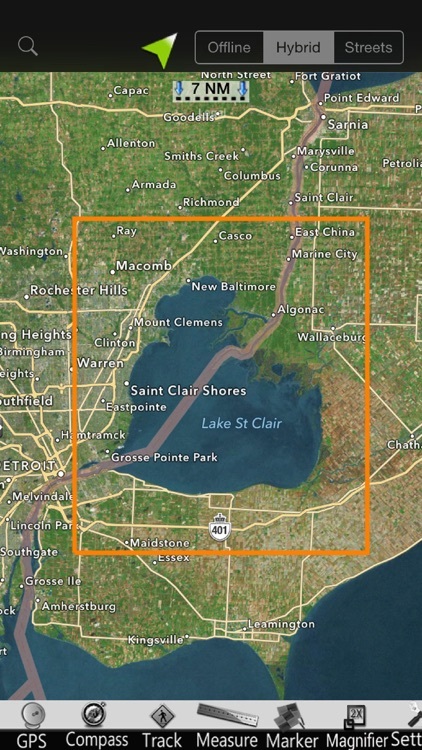 This only apply if background recording is enabled.